Jump to video Is your car dependable? 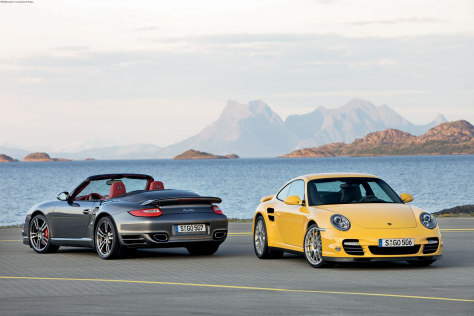 The 2010 Porsche 911 Turbo, both cabriolet and coupe models. Porsche took the top spot in J.D. Power's annual dependability study.